Links: Interview and "Nadezhda" song première. 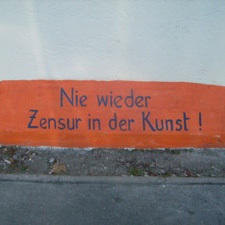 ...with a focus on lyrics. Links: Sun 8 Feb 2015 and Sun 1 Jun 2014. 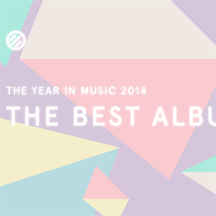 Pitchfork's Best Album Covers of 2014! 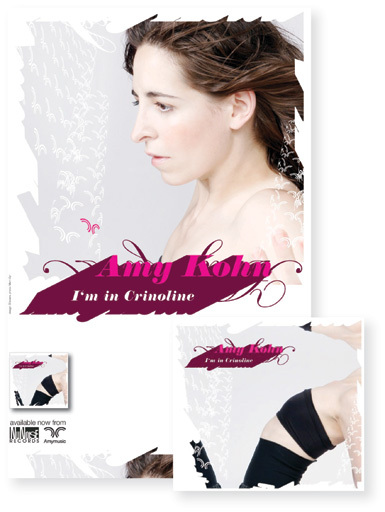 Listen to the single from Amy’s album "I’m in Crinoline"
All CDs and LPs come with digital download of the album. "Molto interessante… ci sono canzoni strambe, arrangiamenti a volte irrazionali ma sono canzoni piene di qualità…" ("Very interesting… there are wacky songs, with irrational arrangements at times, but songs full of quality…") - Giuseppe Saulo, Italy's RadioTre, "Battiti"
News: Amy's lushly orchestrated, glossy third album PlexiLusso was officially released September 16. From the bombastic "Linguaglossa" about aeroacrophobia on Sicily's Mt. 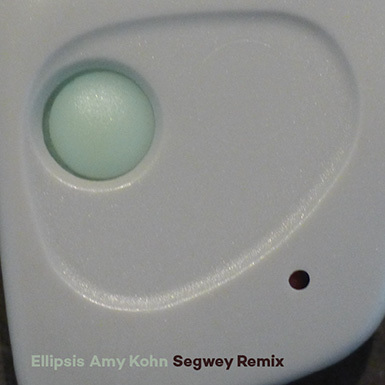 Etna, to a Brooklyn bus ride in the delicate "Chris," to neon at the Venice Biennale in the sparkly "Everyone's in Love" and lizard-embossed tile floors in "Lucertole" Amy's songs follow her recent migrations between the U.S. and Italy. 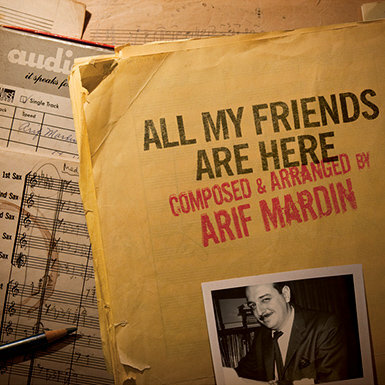 The album was recorded in both countries, starting on a buttery Fazioli piano at Italy's esteemed Artesuono Studio, continuing at five New York area studios including Joe Mardin’s NuNoise, and features 17 musicians on everything from winds to windmills. 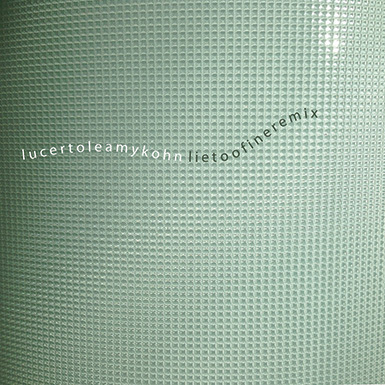 Mixing by Max Trisotto in Padova and mastering by Pieter Snapper at Babajim in Istanbul complete the album's vivid sound. 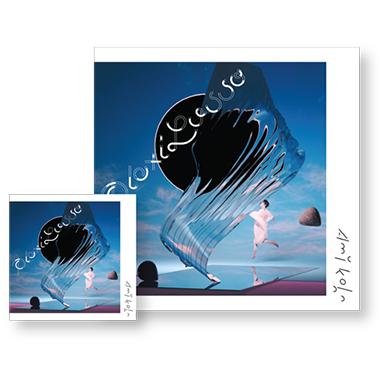 PlexiLusso is available as both a CD and LP, and features original photography by renowned music photographer Merri Cyr with images, art direction and design by the illustrious Anglo-Scandinavian team, Non-Format. Co-Produced with Joe Mardin (NuNoise) with photos by renowned music photographer Merri Cyr, design by D’steam, engineering by Kenji Shimoda, Rod Hui, Tom Durack, Jon Rosenberg and Tom Gavin, and with an incredible lineup of New York musicians, I’m in Crinoline is 13 complex and extraordinary songs “not like much else you've ever heard.” - Three Weeks, Scotland. 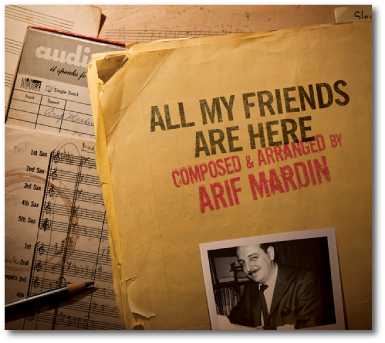 This “fascinating” gem was released to a packed house at Joe’s Pub and has been enjoying radio success from WNYC to BBC’s Radio 3 and 6 ever since. 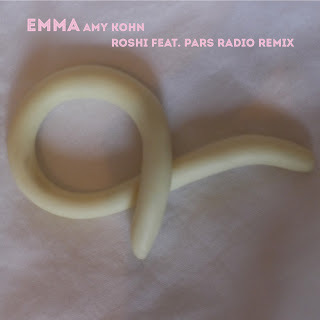 The album features Amy’s “somewhat twisted” arrangements for harmony, flute, clarinets, saxophones, trumpet, guitar, banjo, upright bass and drums, a wind septet and an accordion quartet (“The well thought out arrangements remind me of Van Dyke Parks on his debut, 'Song Cycle'” - Pitchfork Media Feature) with songs about melting ice-sculptures, epoxied roses, seas of calligraphy..."I dig that Amy's lyrics are quite poetic, saying a great deal with so few words, just a couple of pearls to consider" - Downtown Music Gallery. WNYC's David Garland describes it as "Boiling over with life. Instruments that you don't usually hear together playing melodies that aren't quite like anyone else's. 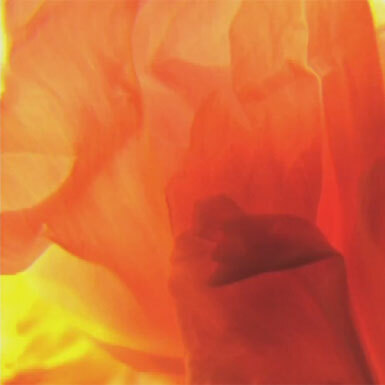 You just dive in and enjoy." 12. Is that the Moon? A stark debut, recorded on a 1904 upright and accompanied by harmony, saxophone, cello, and water-bottles, crashes together 20th/21st century atonality, pop and jazz. 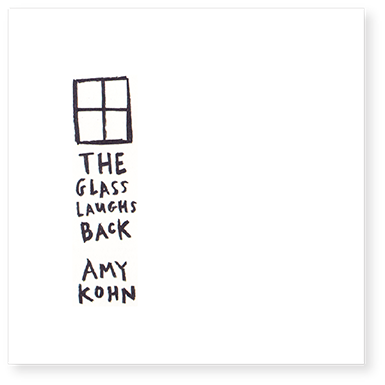 The liner notes, written by Pianist Michael Jefry Stevens read "Listening to the music of Amy Kohn is like entering a very private universe of sound - something very intimate, special and beautiful. Her music makes uncommon demands on the listener moving between several parallel musical worlds (20th Century Classical - the Broadway Musical - modern jazz and of course the perennial singer/songwriter performing her own music). 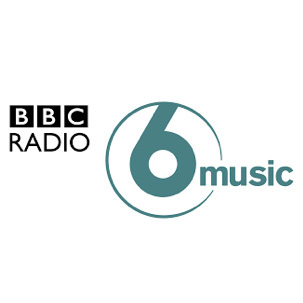 One can hear the influences of Charles Ives, Erik Satie, Carla Bley, George Gershwin, Stephen Sondheim, Laura Nyro and especially Kate Bush. These are quite eccentric influences yet somehow Amy is able to create from such a disparate palate her own exquisitely molded individual voice (as a pianist, singer and lyricist/songwriter). This is real music." Amy is honored to be a featured singer along with her friend Raul Midon, Chaka Khan, Norah Jones, Carly Simon, Diane Reeves, Dr. John and beyond on All My Friends Are Here, the final recording produced by the multi-Grammy winner who was responsible for well over 50 million-selling recordings throughout the world, and who is credited with creating sonic imprints for countless superstars including Bette Midler, Aretha Franklin, Chaka Khan, The Bee Gees, The Young Rascals, Hall & Oates, Dusty Springfield, Norah Jones, Willie Nelson and Carly Simon to name just a few. Amy sings and plays accordion on Arif’s “Dual Blues”, a Film Noir torch song “with the feel of a smoke filled bar and requisite piano and tuxedoed pianist” (Skope). 1 Plum Sq. is 80-minute Music-Theater which tackles the theme of construction versus destruction in architecture in creativity, in relationships, and in the mind. It tells the story of three friends: Alex, Ellen, and Joel. Inseparable 20 years ago in art school, the three have drifted apart. The show looks in on them now: Alex is a successful architect in mid-life crisis following a recent divorce with Ellen. Ellen, once a location scout, has given it up in an effort to rediscover her creative spirit as a sculptor. Joel is a kite-maker with an obsession for watching houses burn. He has spent the past 20 years moving from town to town, and has settled, for now, in the town where Alex and Ellen live. Tension builds as Alex confronts the break-up of his marriage, the monotony of his job, and his growing fascination with fire, and with Joel, until he is ultimately forced to choose between creation and destruction. 16. What Am I Touching Now? "I love your new work. It's a great place apart, a dream escape from what's just ordinary. You are everything but ho-hum." "Bang up-to-date edge from someone whose music I'm very much enjoying in the moment...Terrific, absolutely terrific!" "Great music...it actually reminds me most of my personal heroes. Check this record. 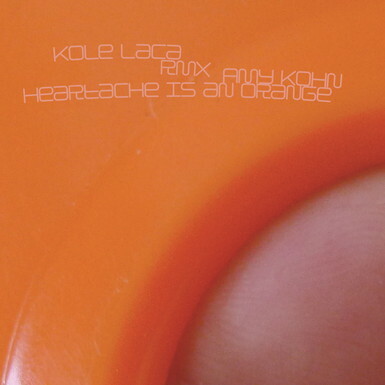 Kohn's voice is as idiosyncratic as they come...which is all part of the fun." "Boiling over with life...Instruments that you don't usually hear together playing melodies that aren't quite like anyone else's. You just dive in and enjoy!" 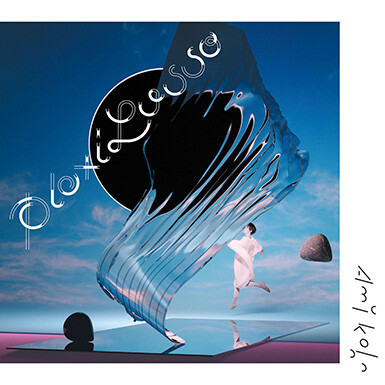 "appassionata, introspettiva, dissonante e armonica"
"Gorgeous music as usual - creates new neuropathways of adventure and musical possibility." Amy Kohn is applauded by some of the top composer/producers in modern song: Van Dyke Parks says she’s “Brimming with such talent!” and the late, legendary Producer Arif Mardin dubbed Amy a “Musical Devil in a Red Dress” and featured her on his final recording, All My Friends Are Here, along with performers such as Norah Jones, Chaka Khan, and Carly Simon. 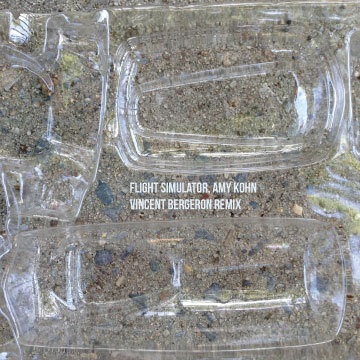 Amy always seeks sounds she’s never heard, and it comes through in the “oddly structured beauty” (Scottish Herald) of her highly arranged, cinematic music. Amy's previous album I’m in Crinoline enjoyed radio and print success from WNYC: “Boiling over with life" to London’s Resonance and BBC Radio 3 and 6: “Bang up to date edge from someone whose music I'm very much enjoying in the moment...Terrific, absolutely terrific!” to Pitchfork Media: “Great music...with a voice as idiosyncratic as they come." Co-Produced with Arif Mardin’s son Joe, I’m in Crinoline was released to a packed house at New York’s Joe’s Pub with live performances of her arrangements for her 7-piece band, wind septet and accordion quartet. 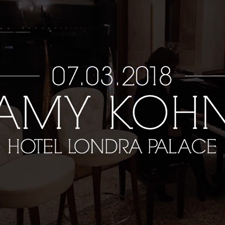 An international touring artist, Amy has performed her songs at festivals and venues such as Italy’s UBI Jazz, Woma Jazz, Senigallia’s Notte Bianca, Geni Musicali, Croatia’s FoPa Festival of Performing Arts, Berlin’s Clavier-Cabinett, and London’s famed 12 Bar, Ray’s Jazz Shop and The Vortex. Glowing Italian audiences recently returned Amy’s songs with a "tris" and her music was described in the press as "appassionata, introspettiva, dissonante e armonica" (Il Mattino di Padova). 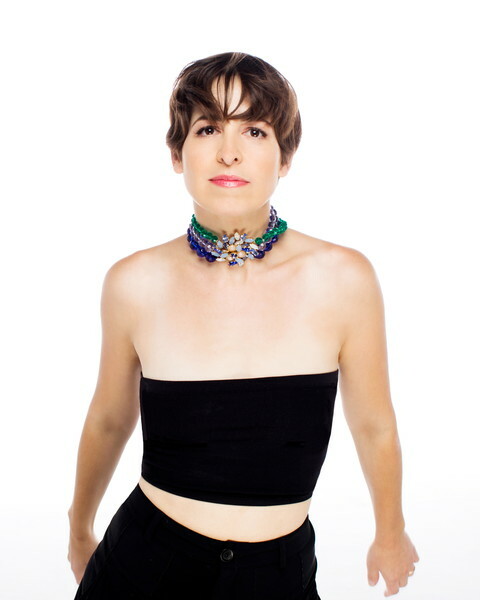 Amy’s compositions have been performed in many experimental festivals such as the New York’s Women's Work Concert Series, the Tribeca New Music Festival, and the Flea Theater's Music with a View Series curated by Pianist Kathleen Supove (piece for breakdancer, baroque harp and drums). Her music-theater work 1 Plum Sq. 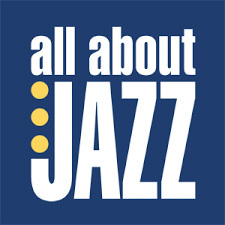 was produced and broadcast on WNYC as part of their American Music Festival and re-broadcast in a two-hour special on Amy’s music. The first movement of her piece Cereza commissioned by New York's adventurous string quartet ETHEL premiered at the Winter Garden, and her 60-second piece Corset premiered in Paris as part of pianist Guy Livingston's DVD One Minute More, accompanied by a short video by Nelleke Koop filmed twelve feet below sea level on a moving piano. 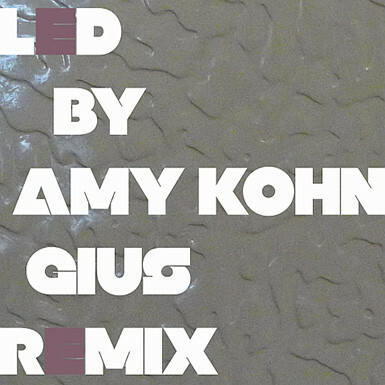 Amy's degrees from Oberlin Conservatory and the NYU Graduate Musical Theater Writing Program ground her imaginings in compositional technique. L'ingresso e' gratuito ma solo su prenotazione. Per informazioni e prenotazioni, scrivere a press@londrapalace.com e attendere conferma. Join my mailing list for the latest news, and get a free track!